Known as “the artist among architects”, Luis Barragán is among the world’s most celebrated architects of the 20th century. Upon his death in 1988, much of his work was locked away in a Swiss bunker, hidden from the world’s view. 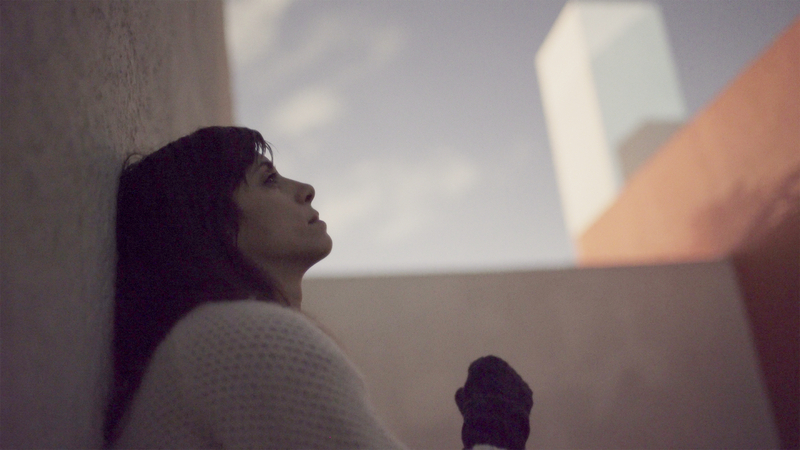 In an attempt to resurrect Barragán’s life and art, boundary redefining artist Jill Magid creates a daring proposition that becomes a fascinating artwork in itself – a high-wire act of negotiation that explores how far an artist will go to democratize access to art. "A thoughtful, elegantly hypnotic exploration of ownership, access, and moral responsibility."